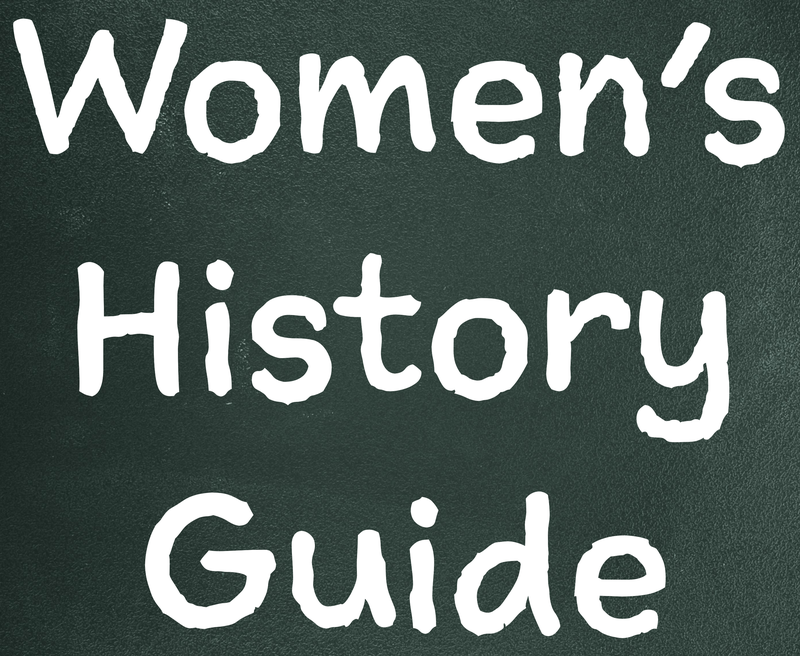 You’ve probably heard of Elizabeth Blackwell, America’s first woman physician. She had many contemporaries who followed in her footsteps, and she inspired countless other women to enter medicine. 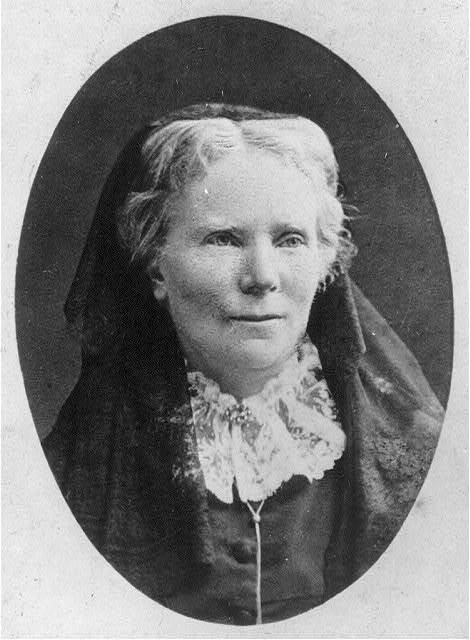 Emily Blackwell was one of Elizabeth Blackwell’s sisters. She worked with Elizabeth at the hospital they founded and, when Elizabeth returned to England (where the Blackwell family had emigrated from), Emily stayed and ran the clinic and hospital they had begun. Emily and Elizabeth had two famous non-medical sisters-in-law: Lucy Stone and Antoinette Brown Blackwell. A trip by Elizabeth Blackwell to England inspired Elizabeth Garrett Anderson to become a physician. Her sister was the moderate suffragist, Millicent Garrett Fawcett. 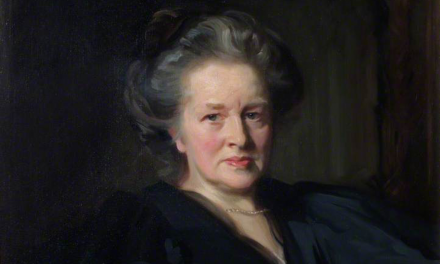 Also see: Elizabeth Garrett Anderson, 1911 Biography. Sarah Stevenson was the first woman on staff at Cook County Hospital in Illinois, and an early physician who served in Chicago. Dr. Mary E. Walker served as an army surgeon during the Civil War, and later received the Medal of Honor for her service. Boston Female Medical College was an institution — later part of Boston University’s School of Medicine — that trained some of the earliest women physicians in America.